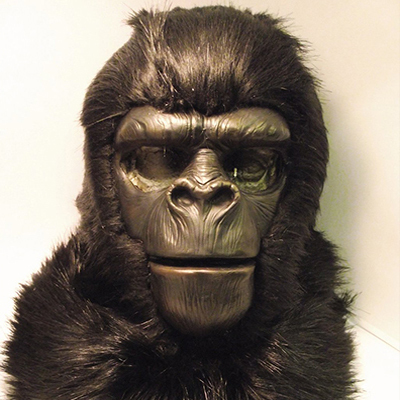 Hand-made from low ammonia latex Ape face mounted on a cotton or lycra balaclava. 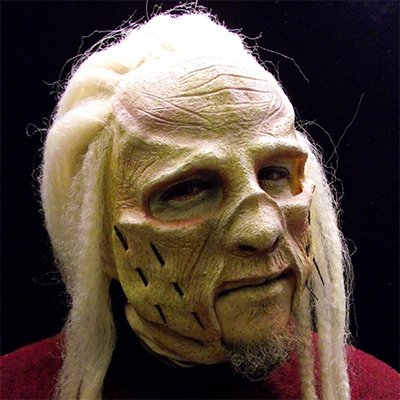 The mask can be furred with either faux fur or NFT fur. Alternatively we can add a hair mohawk onto the mask.